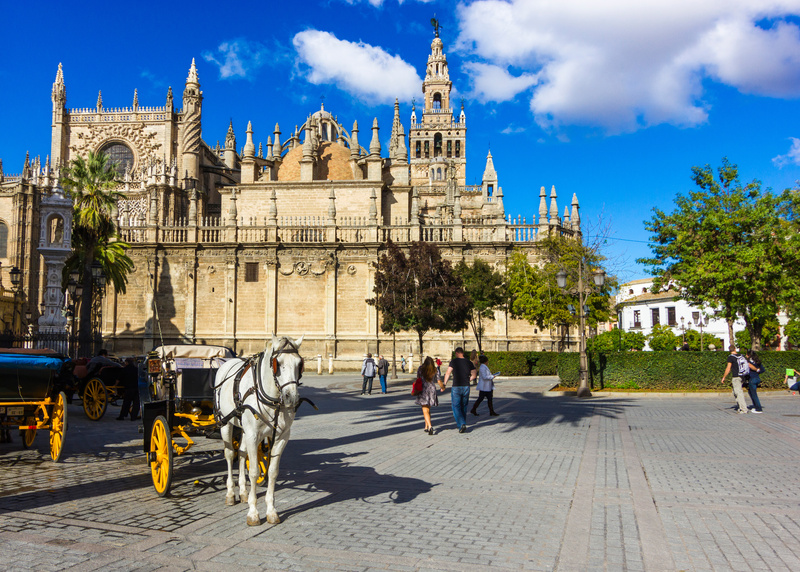 With a high emphasis on close contact, trust, and personalized attention to students and families, we are dedicated to organizing Spanish courses, high school programs, and educational trips to Spain. 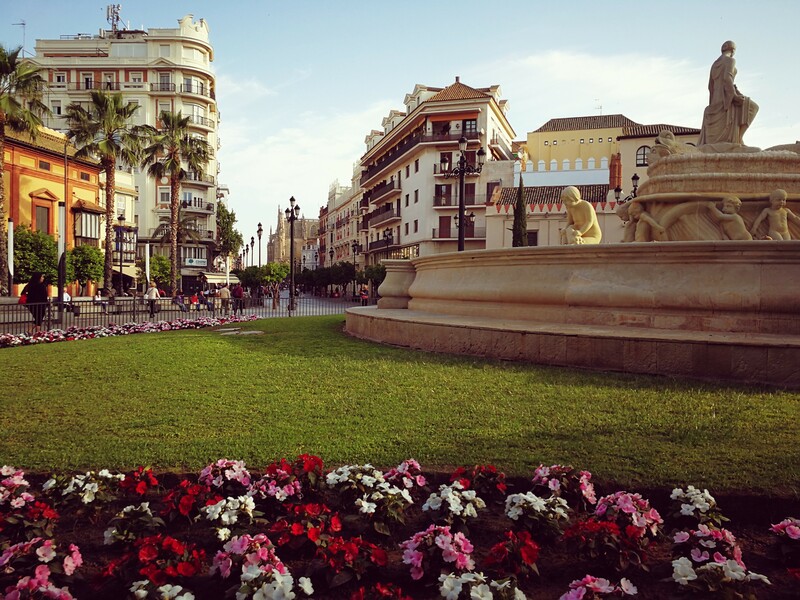 With Seville Abroad, you will find your second home, a place you will always want to go back to. 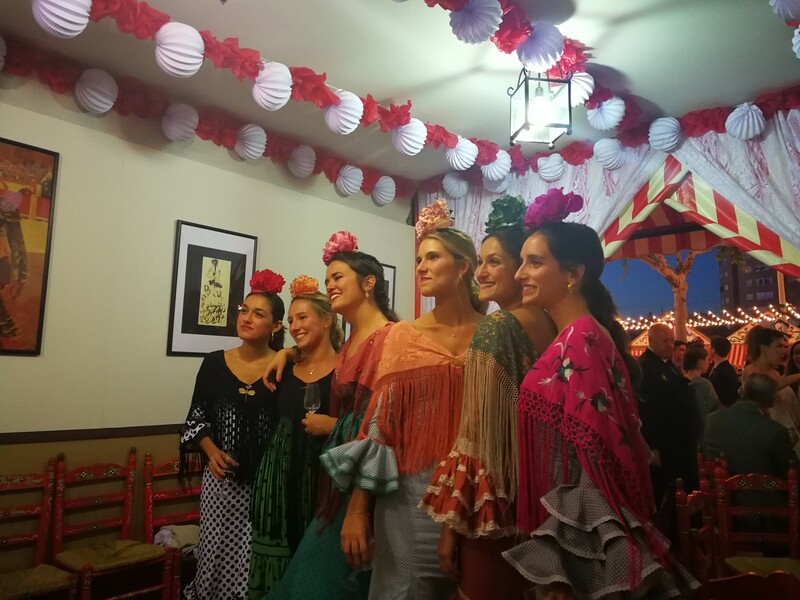 Our High School Study Abroad program in Spain is an unparalleled opportunity to immerse yourself in a unique country and culture. Spain offers a perfect location, a climate full of sunshine, a fascinating culture, and world-famous gastronomy. Also, Spanish people are cheerful, friendly, and always open to foreign visitors. As a local agency, we are very flexible when it comes to respecting students’ preferred school and host family, as well as any extracurricular activities they may be interested outside (e.g. sports, music classes, Spanish lessons, Flamenco dance, photography, and so on). 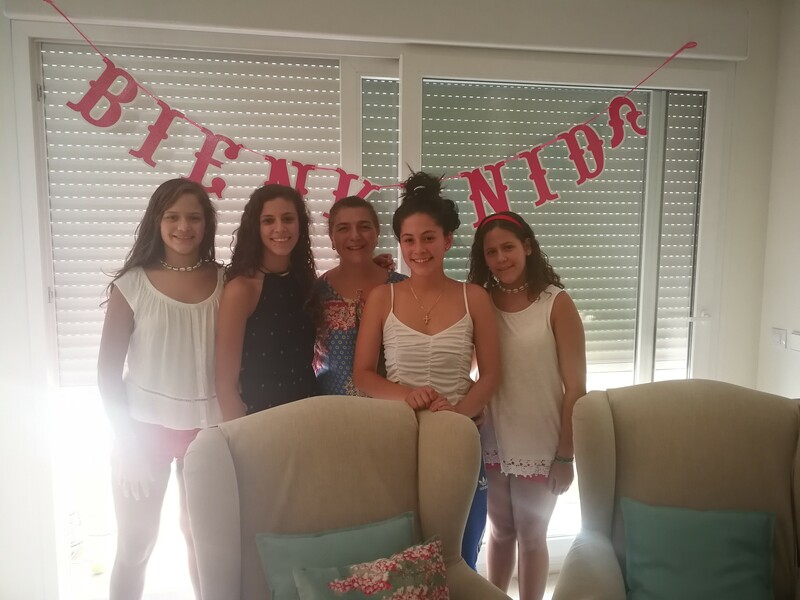 On our High school abroad program in Spain, we will enroll you in a high school of recognized quality in the Seville area. 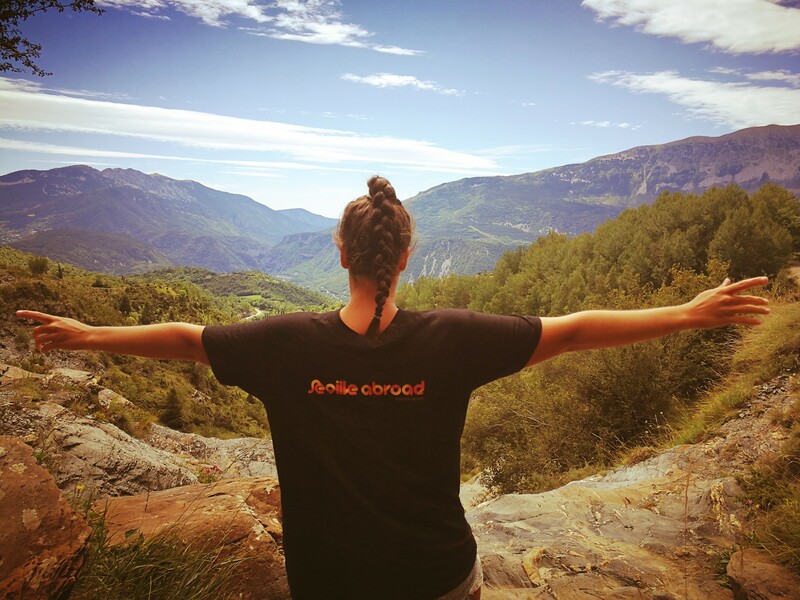 You will live with a host family specially selected for you, enjoying a wide range of activities and excursions, while all the time having the support of a local coordinator for anything you need. Included in the price: Airline tickets, Host family with full meal plan, High School registration, textbooks and materials, field trips, Spanish classes, extracurricular activities, local mobile phone line, medical insurance, insurance trip, etc. Application/Deposit: 1.500€ (NON REFUNDABLE) deposit fee will be charged at the time of registration (it will be deducted from the total price of the program when the final payment is made). Deposit is needed for flight reservations and school’s enrollment. Your request will be sent directly to Seville Abroad.